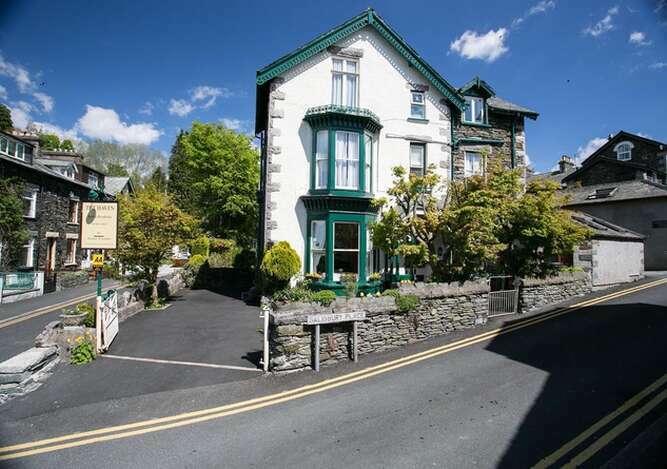 The Haven is a traditional Victorian stone built house in a quiet but central location in the attractive village of Windermere. 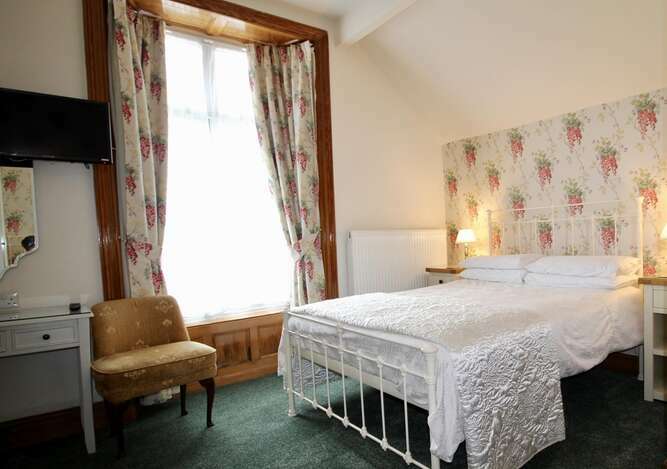 The building retains many of the original features that contibute to a traditional Victorian atmosphere, while incorporating modern facilities that will make your visit comfortable and welcoming. 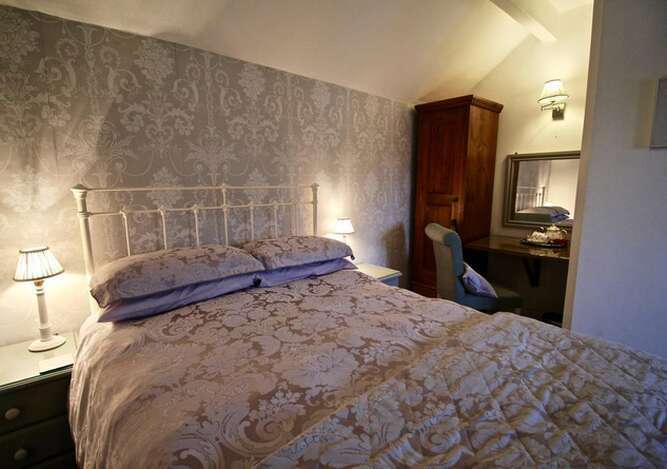 We offer warm and homely accomodation that will enable you to relax and enjoy the wonderful Lake District. 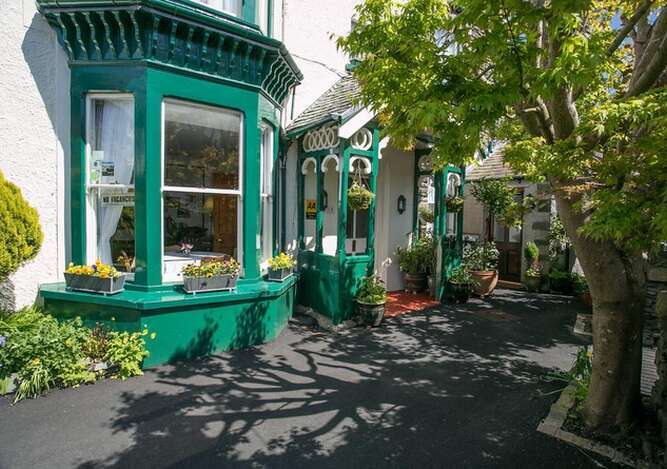 The Haven is an excellent choice for comfort and convenience with the railway, bus station and other facilities including shops, restaurants and the library, just a few minutes walk away. We both have walked most of the Lakeland fells, so if you have come to the Lake District for the walking then we can suggest a suitable route for all capabilities, ambitions and interests and will consider the weather conditions in designing a route for you. If walking is not for you, there are plenty of places that we can suggest to visit that will entrance you. 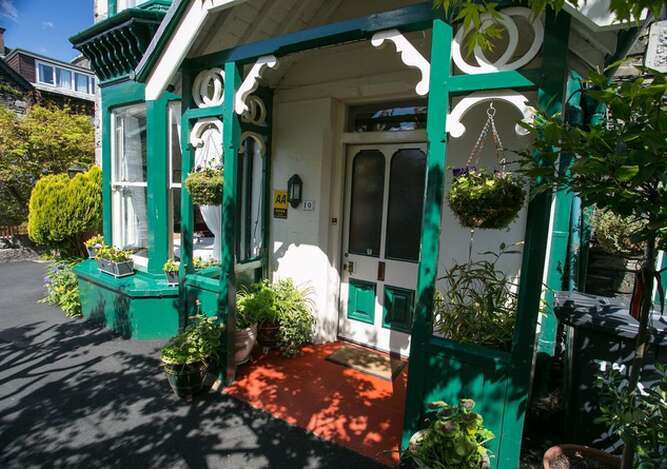 The bright, cheerful accommodation includes tastefully decorated bedrooms, all with ensuite facilities, and have traditional style Victorian beds. Breakfast is served in the large dining room where you can relax and where you will find books, guides, information and maps which are available to help you plan your day. 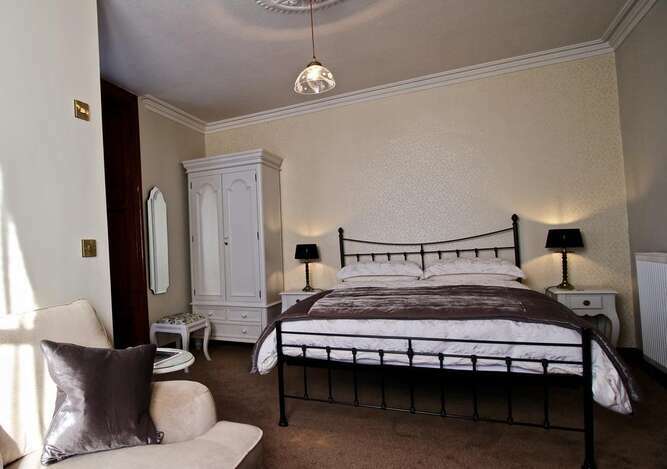 Alternatively you can ask us for suggestions on what to do and where to go that will reflect your interests. Whatever you decide, your day can start with a hearty grilled breakfast, traditional or vegetarian, or something lighter if you prefer, served in the dining room.